CODE41 is an independent, self-financed project. We use the profits generated by the current series to finance the next production run. This allows us to ensure healthy, balanced growth. We’re fostering community power and calling on the best skilled watchmakers all around the world to create watches with unbeatable value and magic for money. 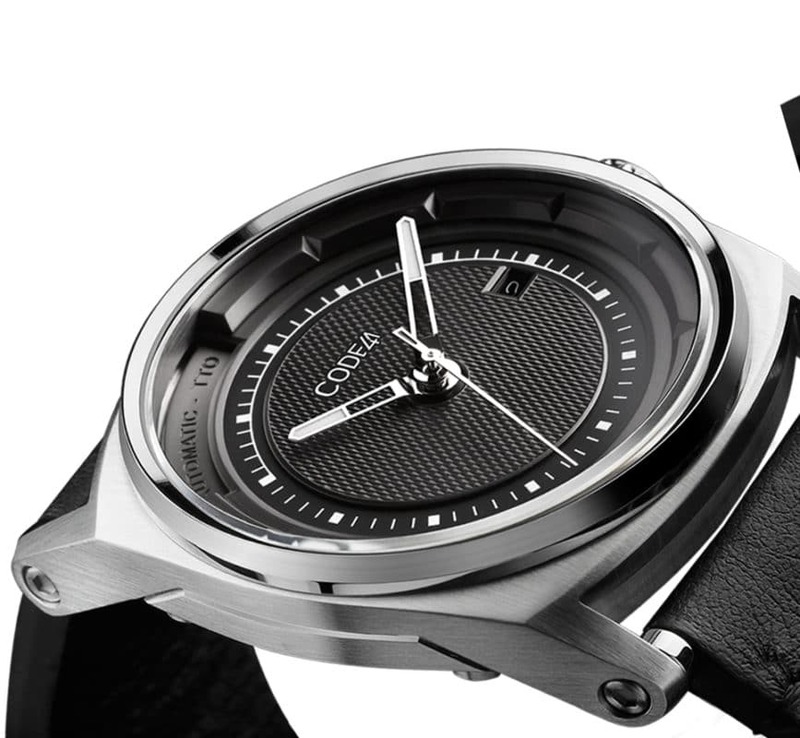 What if you could create a watchmaking brand without a budget or distribution network, just relying on the support of a community of enthusiasts? 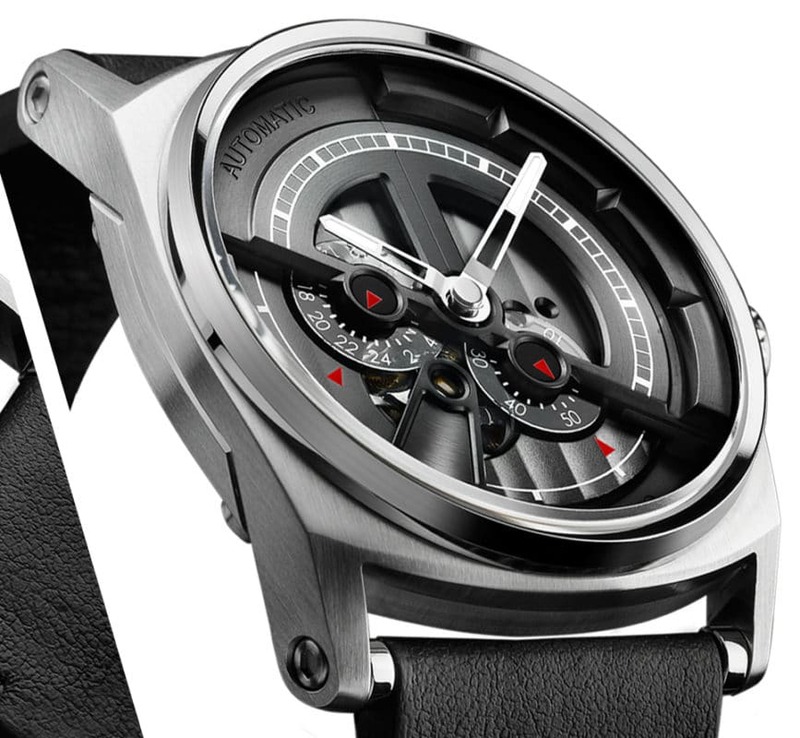 What if you could buy a high-quality mechanical watch for a fair price? What if you could know the origin and cost of all the parts, and even give your opinion and contribute to development? How to become a CODE41 member? Simply sign up to our newsletter below to receive confirmation of your member status. We share everything. The origin and costs of parts, development and strategy, as well as the ups and downs of a start-up. We address sensitive subjects like overseas production, inflated prices and the gray market, and distribution networks. The more you get involved, the more you will benefit from special privileges and offers. Who is the team behind the CODE41 Project? 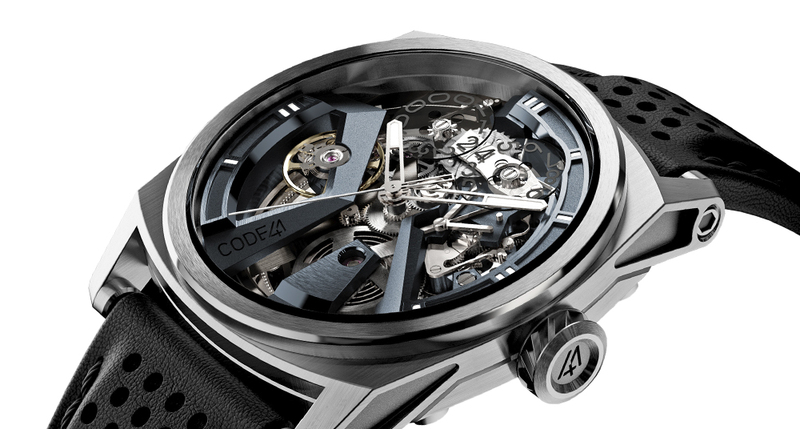 CODE41 was created by a Swiss watch design workshop founded by Claudio D’Amore. In a little over 12 years, the workshop had the honor of working with around forty watchmaking brands including Tag Heuer, Parmigiani, Montblanc, Oris, Eberhard and Hautlence. End 2016, 889 “Founding Members” joined the adventure by financing the project through a crowdfunding campaign on Kickstarter. Do you have to pay participate in the Project? How does the CODE41 Project work? It’s simple; we will share each stage of development with you: production, strategy, costs, logistics… in a nutshell, you will be right there with us in the depths of the brand, and you can vote and give your opinion. We will even share our success with you; you will receive a commission on any sales you generate, which could be up to 20% depending on your status.